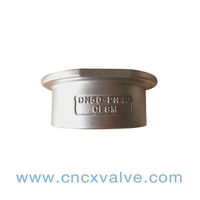 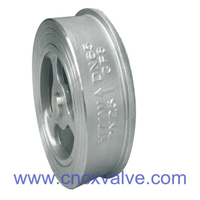 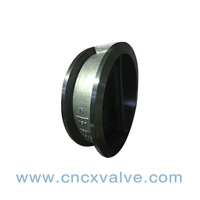 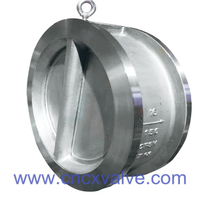 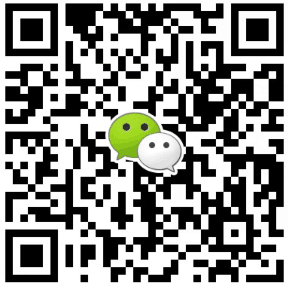 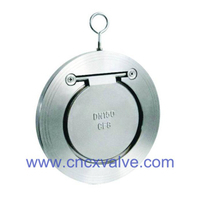 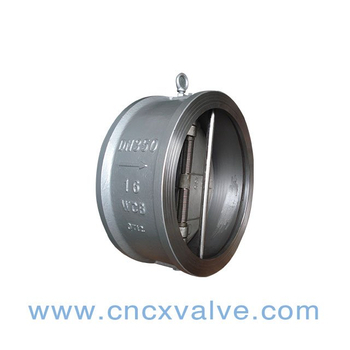 Dual plate check valves widely used for the basic piping, water and various piping. 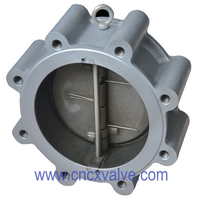 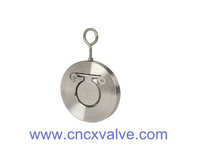 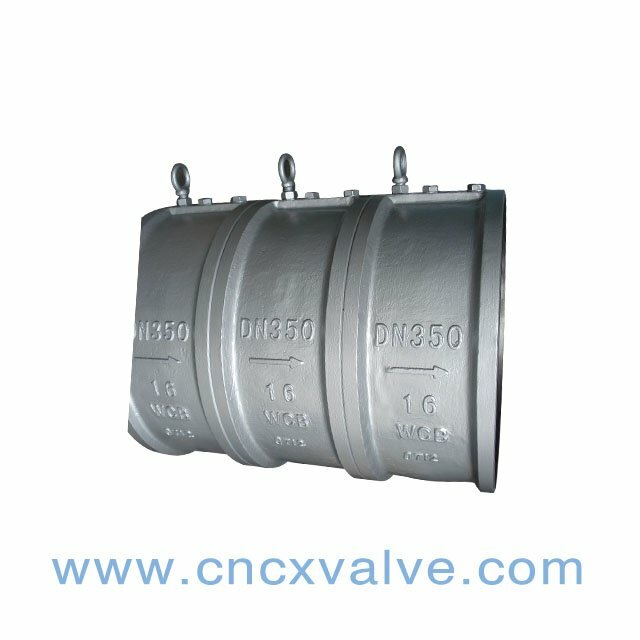 Dual plate check valves is simple and compact, long life and high reliability. 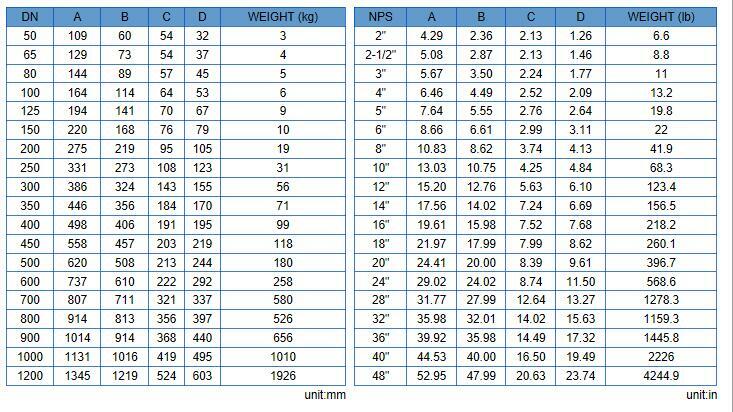 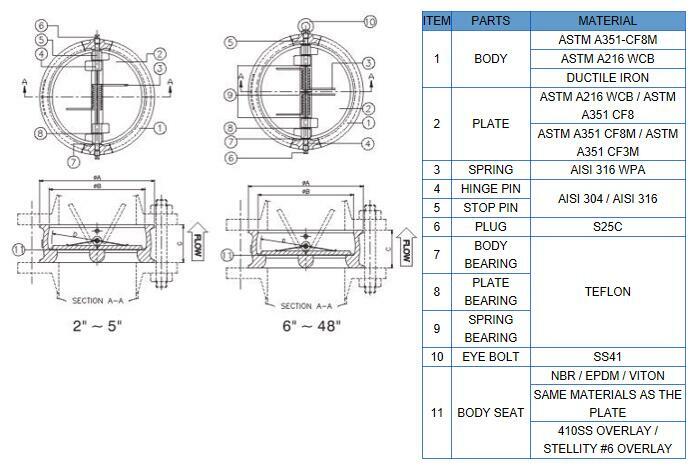 Variety of Body Designs Available - Wafer Type, Lug Type ,Double Flange Type and Soild lug type. 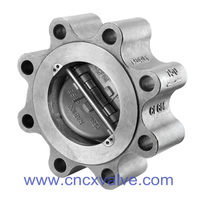 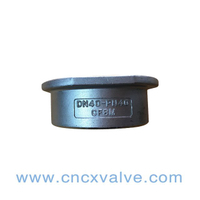 Duo check Valves are clamped between mating flanges which are connected by studs(bolt) and nuts.